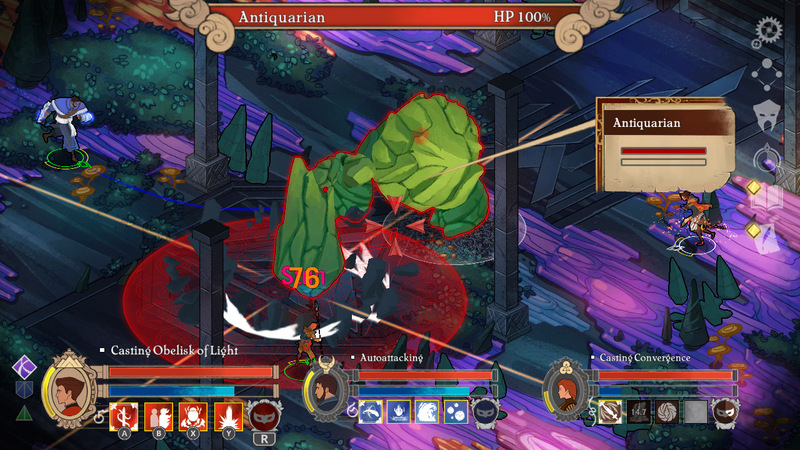 Masquerada Songs and Shadows is a Tactical RPG coming to Switch before Fire Emblem | PowerUp! 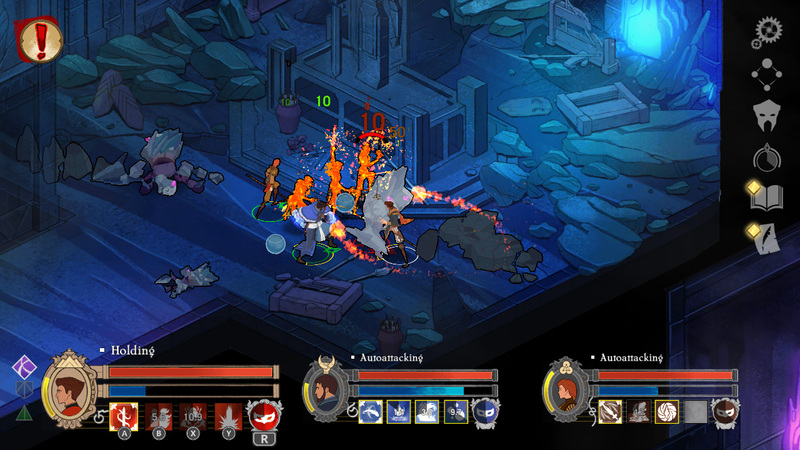 The game features the voice talents of Matt Mercer, Felicia Day, Jennifer Hale, Dave Fennoy, and Ashly Burch and is developed by Witching Hour Studios. 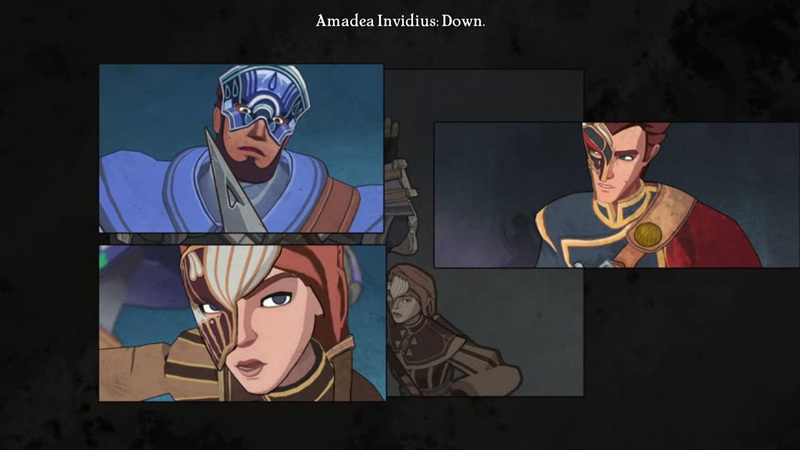 The release of Masquerada Songs and Shadows is important as it will beat Fire Emblem to the Switch, giving fans a game in the same genre. A friend’s disappearance leads Cicero Gavar on a journey through a fantastical world. 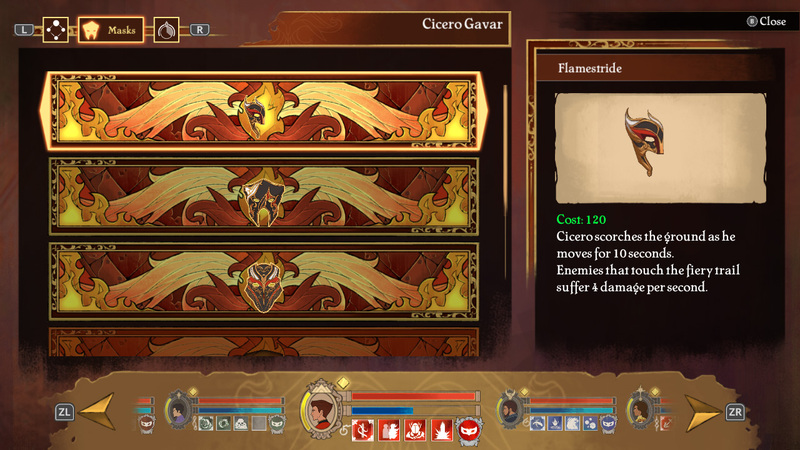 Cicero will crush foes in real-time combat with tactical pause, combining his control over the elements with those of his companions on their adventure through a society at war with itself. Masquerada was an incredible experience for me. As a lover of storytelling and character development, the incredible writing of the game drew me in immediately. 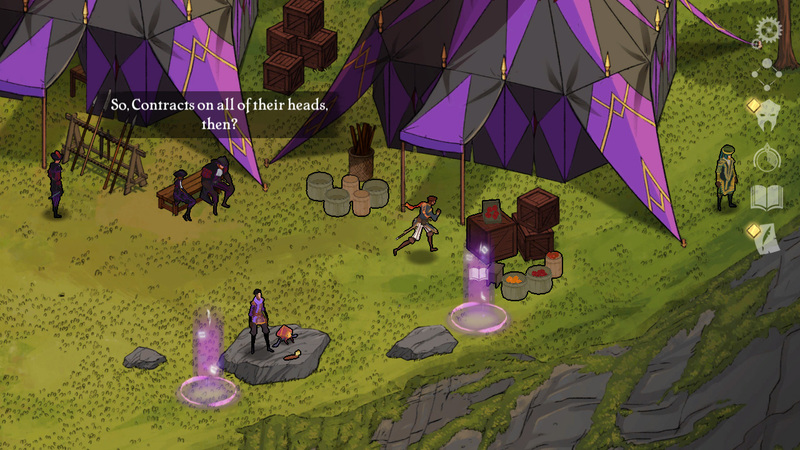 Now mix this grand tale with my love of Isometric RPGs of yore, and I’m sold on multiple levels. I’m not just a cast member of the project, but a dedicated fan. 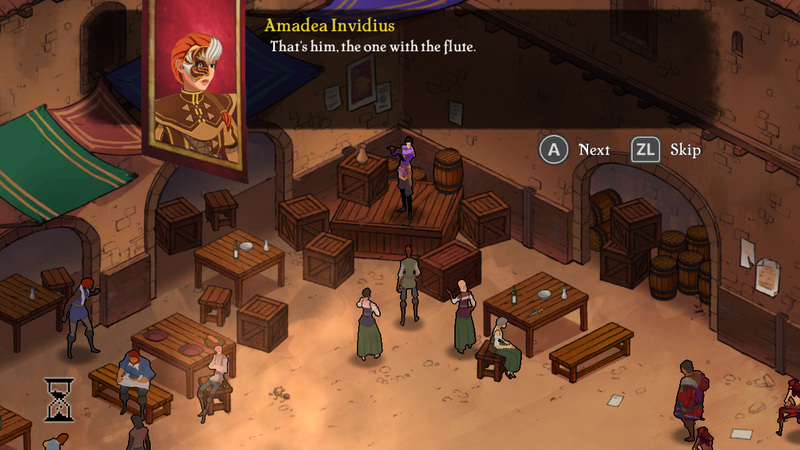 Masquerada Songs and Shadows is coming to Switch on May 9. Tags: Masquerada Songs and ShadowsWitching Hour StudiosYsbryd Games.